Cameroonian Singer Dencia plans on having kids, but not anytime soon. 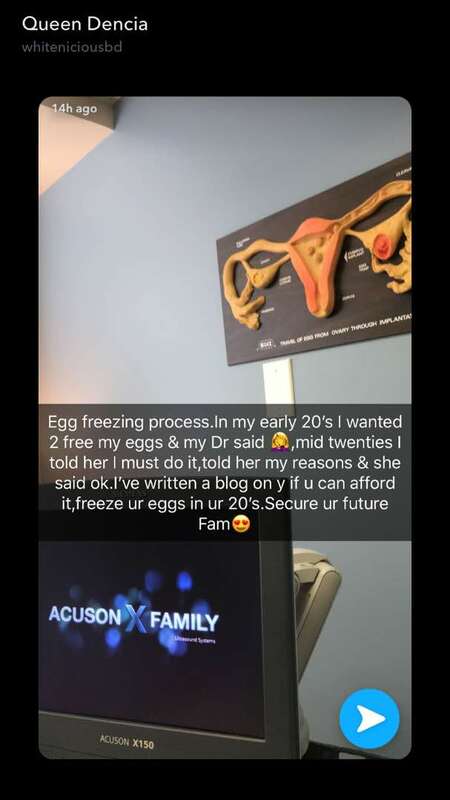 The singer took to her snapchat to share shots of her in the doctors office in the process of freezing her eggs. 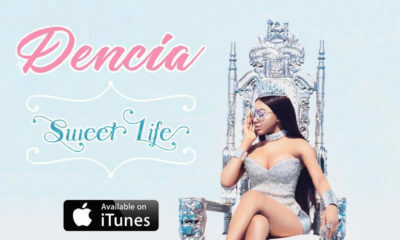 Although she was advised by her doctor to do it when she’s much older, Dencia insisted on having the procedure done now. 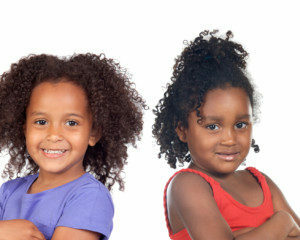 Which doctor will tell a woman to freeze her eggs when she’s much older instead of when she (and her eggs) is younger? 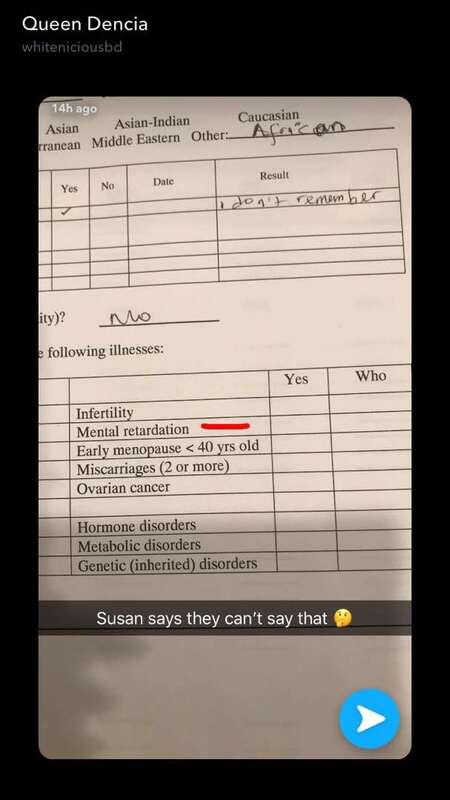 Must be a quack. Has it occurred to you that maybe she has embraced “hijab” or wants to be a Nun? Every saint has a past, every sinner a future, and every bleacher a closet full of turtle neck catsuits with matching gloves….